The food industry has voiced its opinion on Prime Minister Theresa May’s Brexit deal being rejected by 230 votes in Parliament. The defeat is said to be the largest for a sitting government in history. Labour leader Jeremy Corbyn has now tabled a vote of no confidence in government, which could trigger a general election. The confidence vote is expected to be held at around 7pm today (16th January). 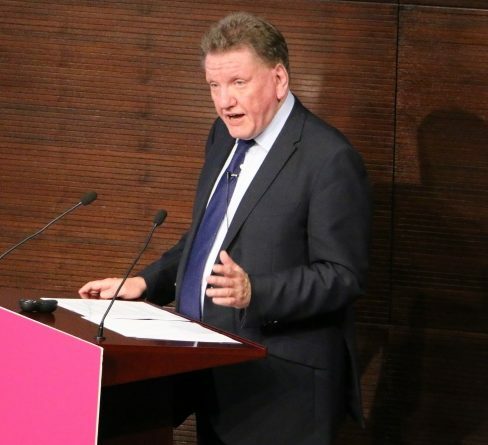 Responding to the vote, Ian Wright CBE, Food & Drink Federation (FDF) chief executive said: “The Prime Minister’s deal has been decisively rejected and it is now vital that the political leadership find a way to indicate what alternative should be pursued. 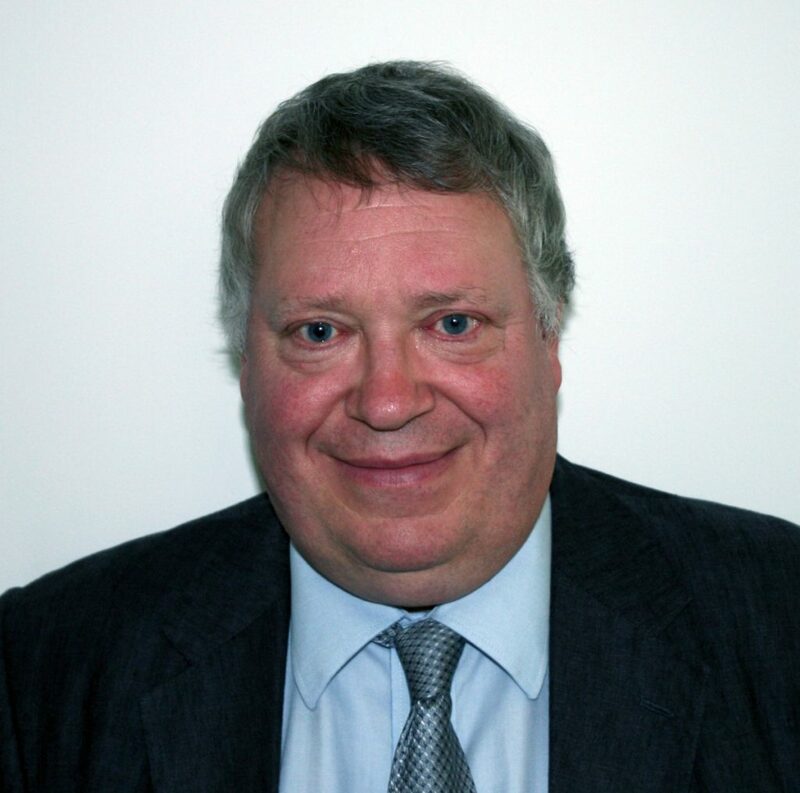 Andrew Kuyk CBE, director general at Provision Trade Federation told Food Management Today: “The sheer scale of yesterday’s Parliamentary defeat – and the very limited time remaining – suggest that it will now be very difficult to agree any kind of deal before the end of March. 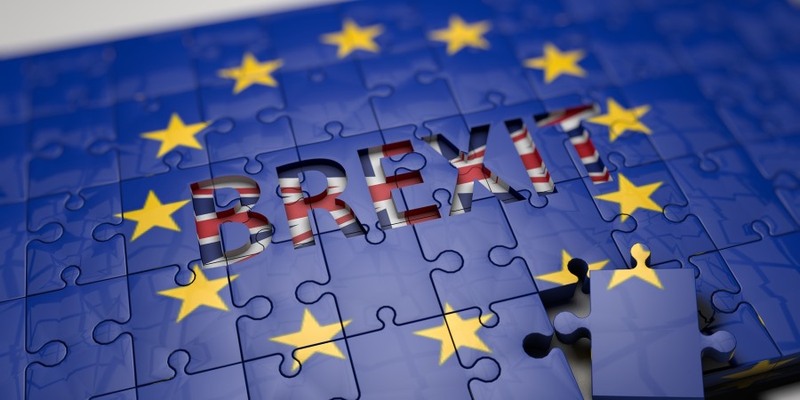 British Veterinary Association (BVA) president Simon Doherty said: “This result suggests that a no deal Brexit is increasingly likely, which would have a profound impact on the veterinary profession, particularly in the short to medium term. 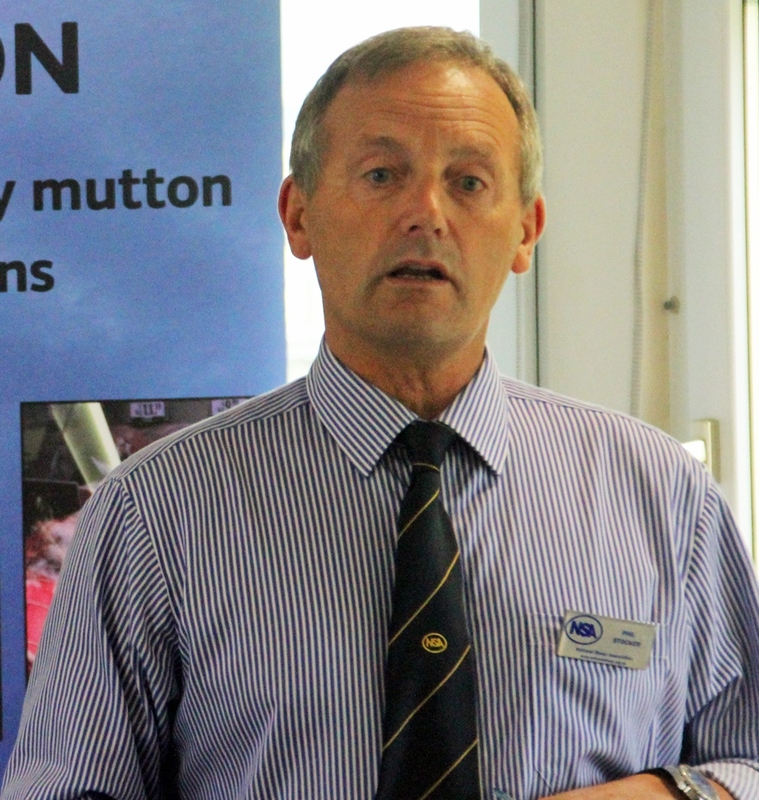 The National Sheep Association (NSA) expressed the ‘immense frustration’ by the rejection of the Prime Minister’s proposed Brexit deal. With parliament now dealing with a vote of no confidence, the organisation is calling for this to be dealt with urgently and to work together to quickly agree a way forward. NSA chief executive Phil Stocker commented: “It is very concerning that two and a half years after the EU referendum, and two and a half months before we leave the EU, our politicians have chosen to block the only Brexit deal we have on the table – and that now the Government’s future has been thrown into question. Phil Stocker, chief executive at NSA. “All the preparation went into the proposed deal and it was the only thing on the table that offered British agriculture any kind of confidence. 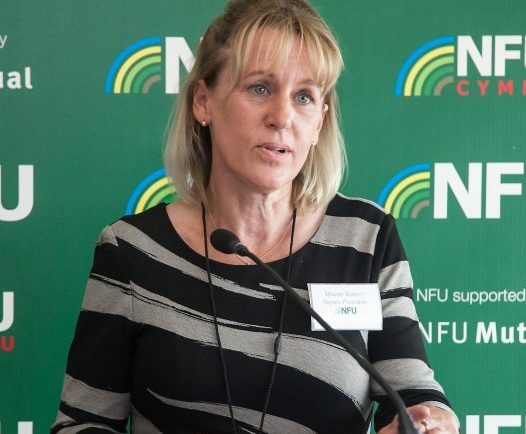 Right now the only thing we know is that we are heading closer and closer to a no deal, something we know would be extremely damaging for sheep farming and for our wider agricultural industry. 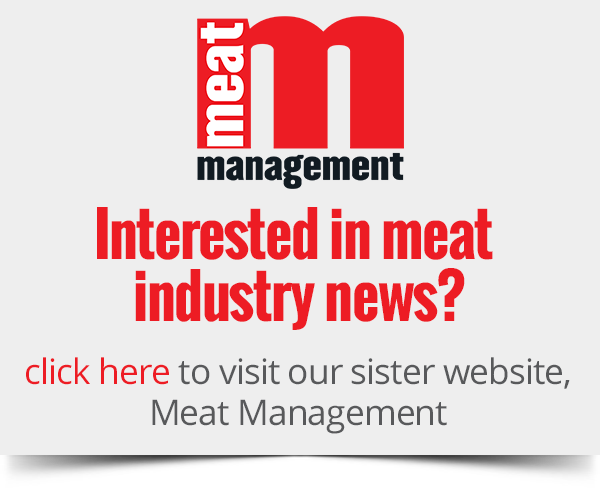 “A no-deal Brexit could lead to huge disruption as a result of an effective trade embargo on the export of animals and animal products to the EU, leaving many livestock farmers with no market for their produce. At the same time, we know that the Government would choose to unilaterally lower import tariffs on food. 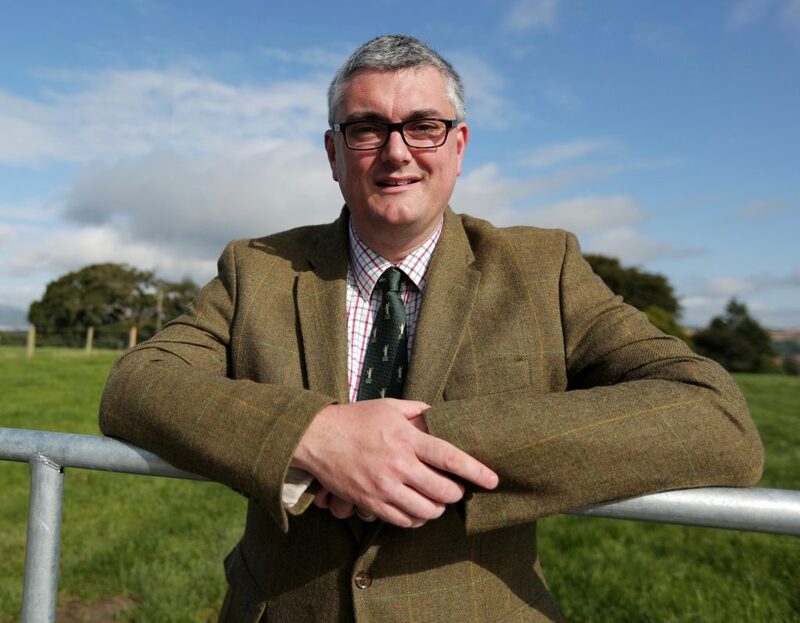 “Let’s be clear about that, if that happened Britain would be actively encouraging food imports from all over the world potentially produced to food standards lower than is legally allowed by UK farmers. This would leave our own farmers facing the devastating outcome of having limited markets for their own produce while at the same time being undercut by low standard imports.